Briefly noted: Avant Garde magazine had a relatively short run. It produced only 16 issues between January 1968 and July 1971. But it left its mark, influencing tastemakers within the arts world, and it's now been properly digitized for posterity. 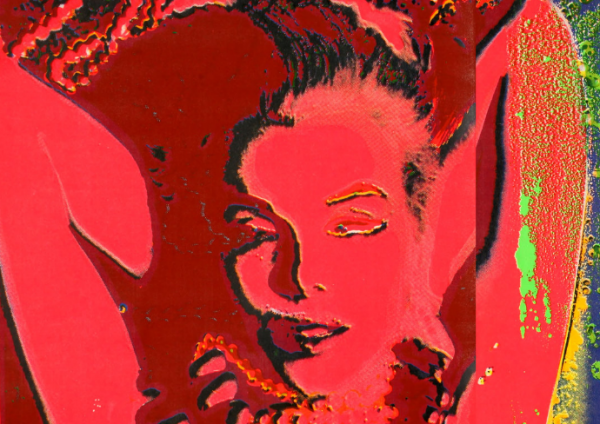 All 16 issues were scanned by the Internet Archive, and put online by Mindy Seu. 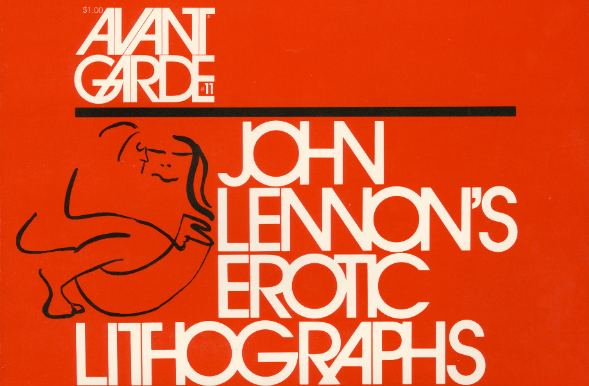 You can read Avant Garde in all of its digital glory here. 16 issues? looks like only 14.